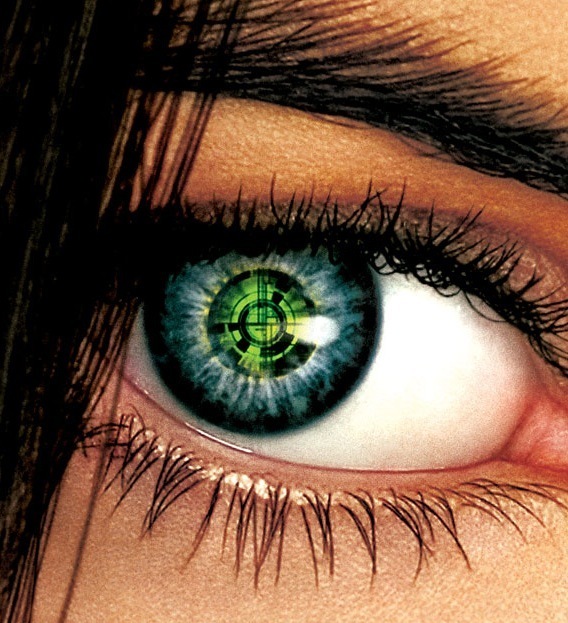 Do you remember the film, Minority Report? Fiction often prefigures reality and in that movie a future was depicted, where visual objects are manipulated by hand, newspapers have sound & moving pictures, billboards change & interact (depending on who is viewing them) and cereal packs ‘talk’. In the near future, it will be technically feasible and increasingly more cost-effective to put a moving display onto a packet of cornflakes. However, whether you are a technical specialist, generalist or know nothing about packaging whatsoever, we are all consumers and the question that’s so often overlooked is: so what? Imagine going into your local supermarket where every cereal box bears a moving image. Should we use that moving display for promotional purposes or to add more information on the pack? As pointed out by Faraday, If all the pack graphics are moving, how will you create a clear point of difference? How else will the consumer be affected by the technological tidal-wave that could result from cheap, ubiquitous nanotechnology including plastic electronic devices and ‘smart’ materials? Remarkably much of this technology already exists. Touch-screen technology is rapidly developing and ‘talking’ newspapers with moving pictures are close, as printing & polymer science catches up in devices like flat-screen televisions, where Sony launched “the worlds first OLED (Organic Light Emitting Diode) TV” in Japan 2007 and more recently (May 2010) their organic thin-film transistor (OTFT) ‘Rollable’ material. 2010-2014: RFID tied to GPS – everywhere. Super supercomputers. Intelligent materials. 2015: Adaptable materials. Genetic profiling. Human cloning. 2016-2025: VR immersion. Ubiquitous robots. Emotion-control devices. Paint-on power. 2026-2045: Space elevator. Moon base. A “singularity” due to accelerating change. There are already a variety of ‘intelligent’ packaging formats available in the healthcare sector to help patients take their medication at the right time. 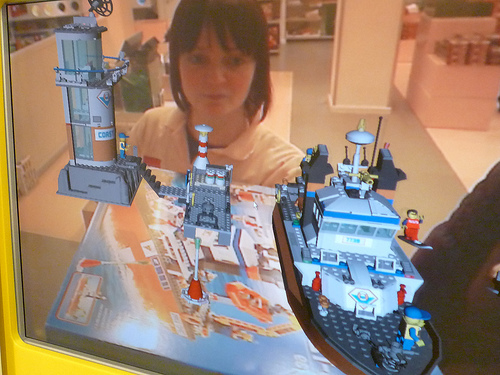 In consumer packaging, some AR technology is already used, such as the Lego Point-of-Sale packaging that gives a 3D visual rendition of the assembled contents within. However, AR initiatives so far have been mostly utility focused, nothing more than animated 3D demos, exploiting the novelty of new technology. As a result, the AR ‘space’ is quickly becoming overcrowded and won’t take long for the ‘AR novelty’ to ‘wear off’. What is needed is a more consumer focused ‘problem solving’ approach in order to exploit the benefits of the technology. As technology and web convergence happen, a number of exciting packaging opportunities will arise. However for all of this to work, there will be a fundamental need for collaboration between retailers & all their supply chain partners. This will mean opportunities for ‘Storytelling’ and bringing the products ‘to life’, which will lead to deeper brand engagement and stronger emotional connections, leading ultimately to greater brand loyalty. There is an argument that all of this technology will have a dehumanising effect and there is also the privacy issue recently highlighted by Facebook, but the counter-argument is that communication binds us together, gives us shared context & ultimately a shared identity. Personally I think that the benefits far outweigh the problems, and we are now already on a journey of ‘no return’. So I would urge you to ‘grasp the nettle’ and take the initiative, before your competitors and before you get stranded without a ‘liferaft’. O’Reilly said that “If we are going to solve the world’s most pressing problems, we must put the power of the ‘Web to work’ – its technologies, business models, and perhaps most importantly, philosophies of openness, collective intelligence & transparency.” Ultimately the Web and World will be one and the same, inextricably interlinked through packaging! If you liked this and would like to see more – check out the collection of favourite Augmented Reality videos on our YouTube site.